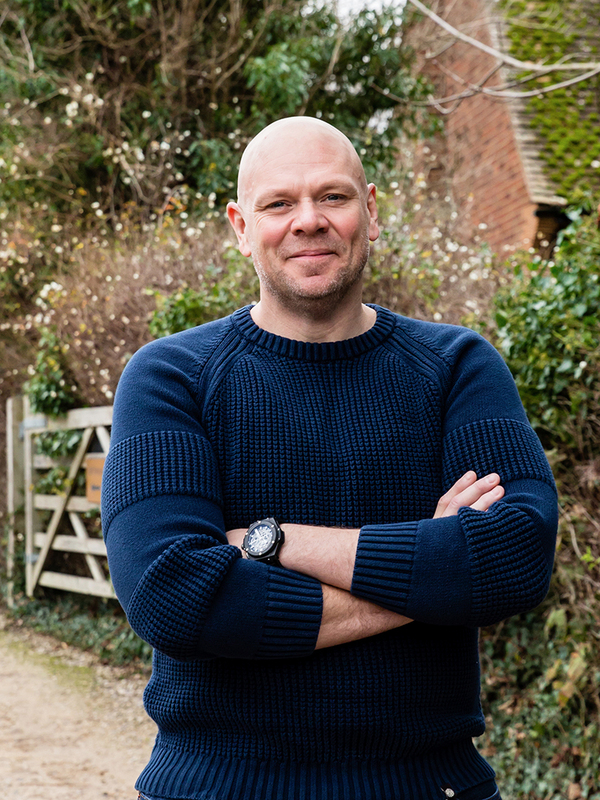 With a new TV show and accompanying book launched earlier this year, which aim to help empower people through eating healthier at home, there’s no better motivator than Tom Kerridge. 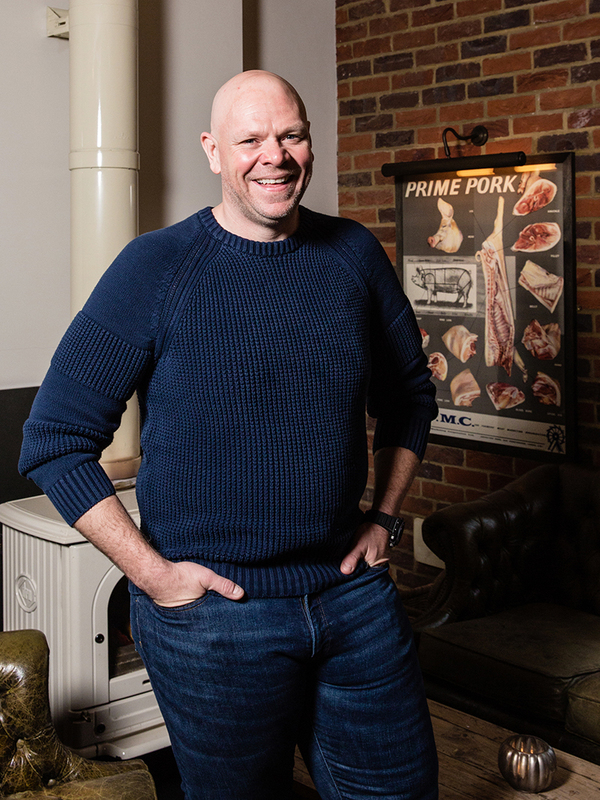 Famed for having shed 12 stone himself, his own personal success story, coupled with his cheery demeanour, presents the whole process of losing weight as a less gruelling and more positive prospect. We met one very early morning in the run up to Christmas at his Michelin Starred pub ‘The Hand and Flowers’ in the picturesque town of Marlow.